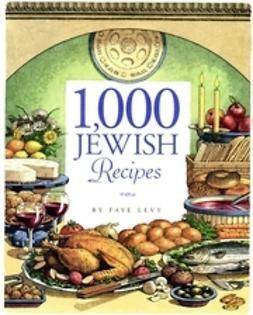 1,000 Recipes series is off to a roaring start. 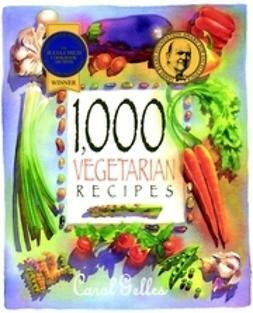 Carol Gelles's 1,000 Vegetarian Recipes won two of the most prestigious awards, the Julia Child/IACP and the James Beard Awards, and has enjoyed brisk sales (15,000 copies sold in 12 months). 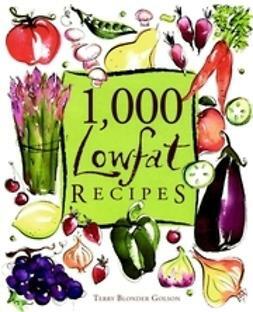 The second book in the series, 1,000 Low-Fat Recipes, is poised for even greater success. Low-fat eating remains the most popular and medically sound way to lose weight and maintain good health. 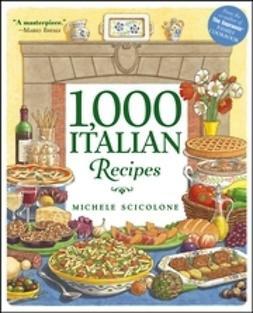 1,000 Low-Fat Recipes is the bible of low-fat cookbooks. 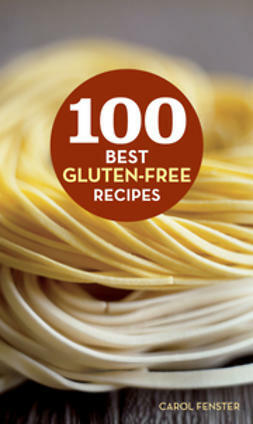 Here are recipes for every taste and occasion. There are appetizers, soups, salads, and sandwiches. There are main courses (both with meat and without), accompaniments, breads, and desserts. Golson even includes breakfast fare and a condiments and staples section for simple, flavorful cooking. 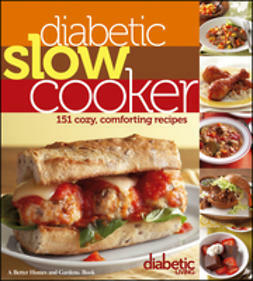 Each recipe is accompanied by nutritional information. 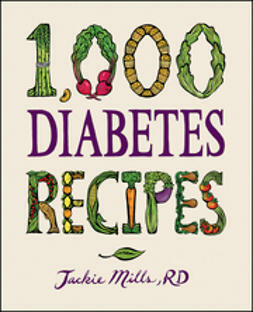 In addition to the tempting body recipes, Golson packs her book with crucial information. 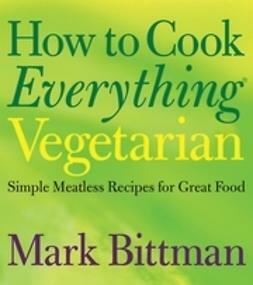 She offers nutrition guidelines for healthy eating, a glossary of ingredients, the best techniques for low-fat cooking, and helpful hints for efficiency, menu planning, and improvising. 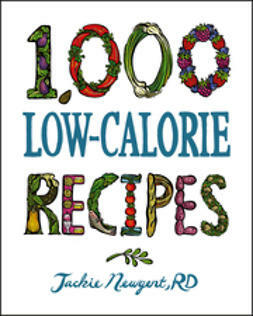 1,000 Low-Fat Recipes combines practical tips with delicious, foolproof recipes in one inspiring, indispensable book.